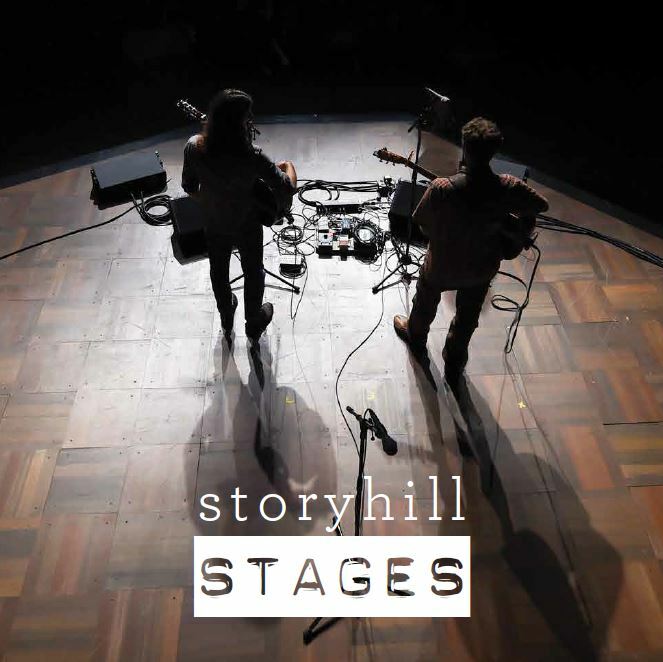 On November 16, 2018, Storyhill will release its long-awaited new album, Stages. 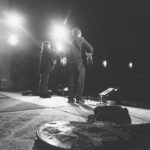 Stages is the duo’s 15th release and its first since 2010’s Shade of the Trees. 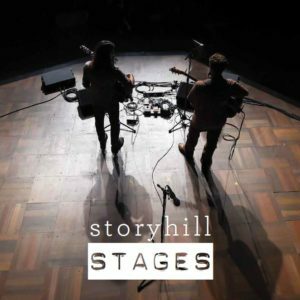 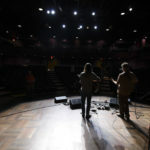 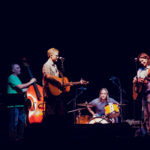 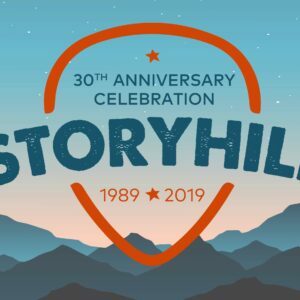 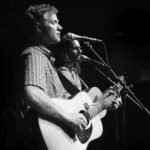 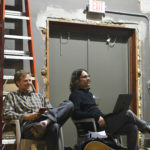 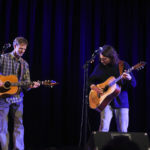 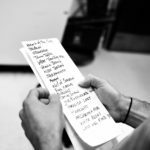 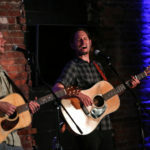 Capturing 16 live performances between 2003 and 2015, Stages celebrates tracks from the duo’s studio albums Dovetail, self-titled disc Storyhill, Shade of the Trees as well as two previously unreleased tracks. 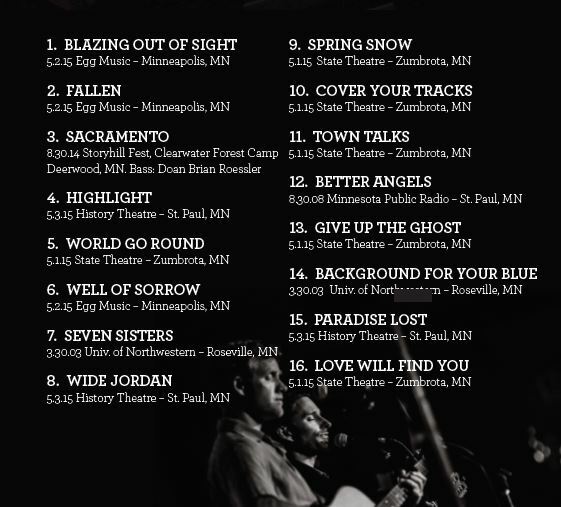 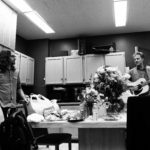 New live 16 track CD from Storyhill, released November 16, 2018.